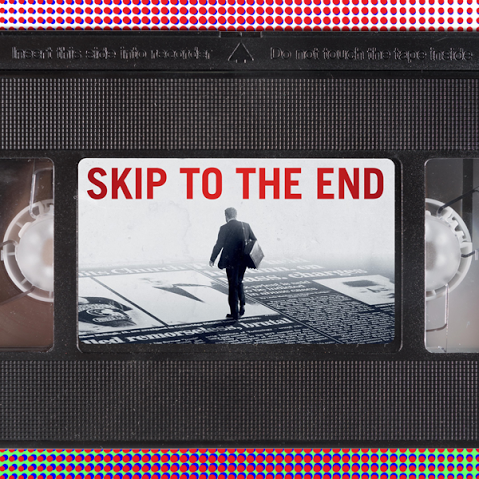 Episode 38 of the Skip To The End podcast is here! On this episode we review Spotlight, one of the frontrunners at this year's Oscars. We also discuss our favourite onscreen partnerships, and list the best films of 1992. Our rewatch is legendary bomb Gigli, and we play the final round of our popular game Lost in Translation. As ever we take listener questions and give away a fantastic prize.